Posted in: Fungi, Plants. 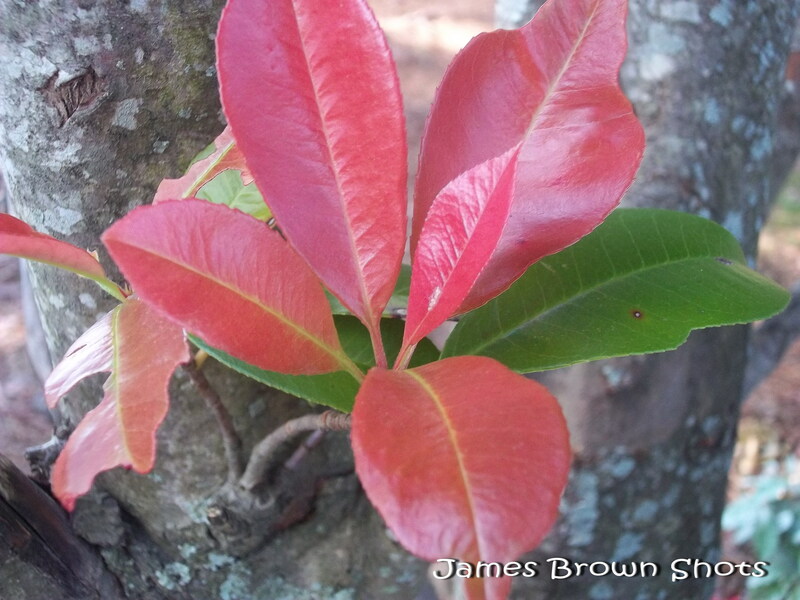 Tagged: fugus, Nature, outdoors, photo, Photography, pictures, plants, trees, Wildlife. I found this tree fungus growing on one of our dog wood trees. It blended in with the bark well, considering how much this type of fungus stands out on other varieties of trees. Posted in: Fungi, Plants. 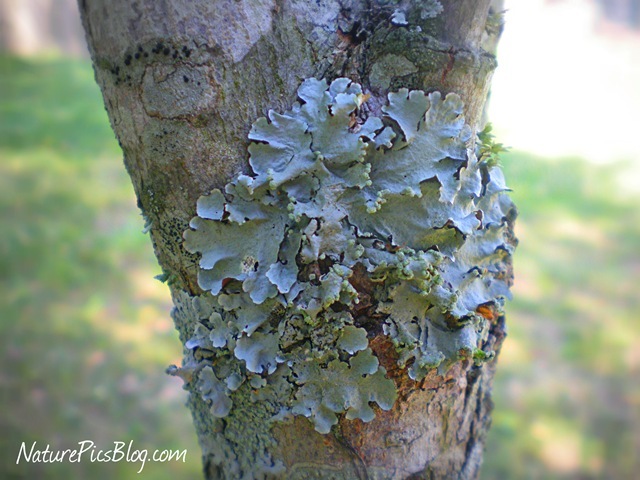 Tagged: bark, Fungus, Nature, outdoors, photo, Photography, picture, plants, trees, Wildlife, wood. This fungus grows on the majority of the trees in our yard. It made a good photograph. Posted in: Butterflys, Flowers, Insects, Plants. Tagged: back yard, blooming flower, bugs, butterfly, camera, cherry tree, flowers, insects, Nature, outdoors, photo, Photography, plants, trees, Wildlife, yellow butterfly. 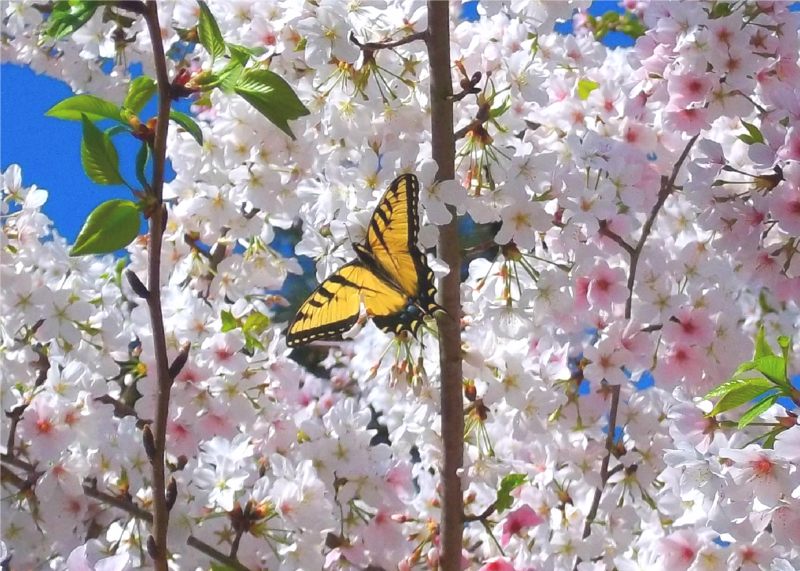 I captured this beautiful yellow butterfly fluttering around the blooming flower and cherry tree in our back yard. 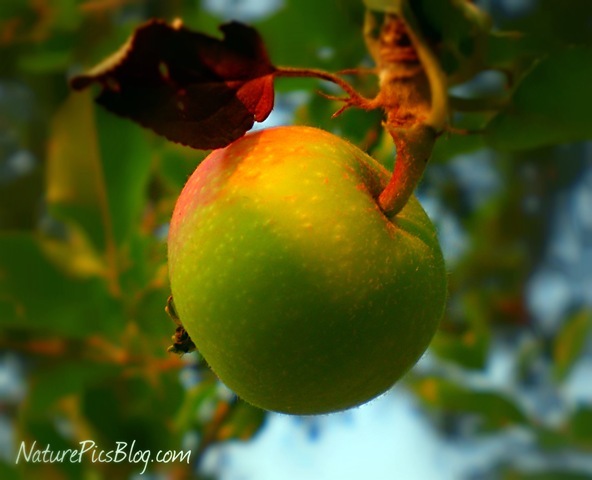 Posted in: Fruit, Leaves, Plants. 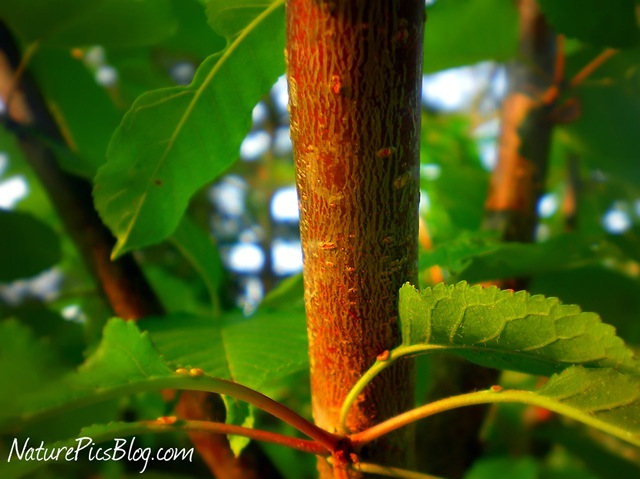 Tagged: fig, fig leaves, fig tree, gardening, home, leaf, leaves, Nature, nature photography, outdoors, Photography, Tree, trees. 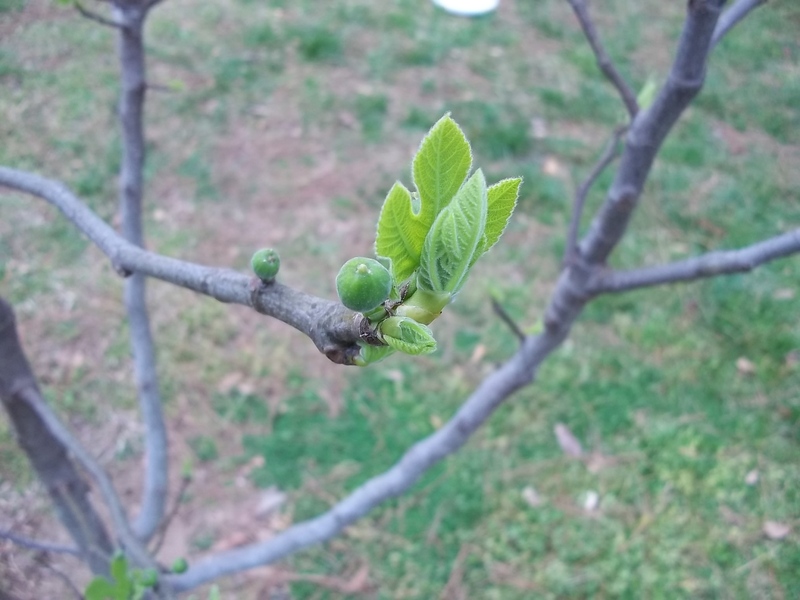 Beside the green and healthy fig leaves, you can see a tiny, baby fig that will be ready to eat in a few months.